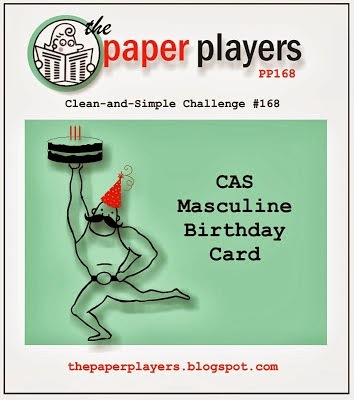 There is still time to play in Challenge #168: LeAnne's CAS Challenge! 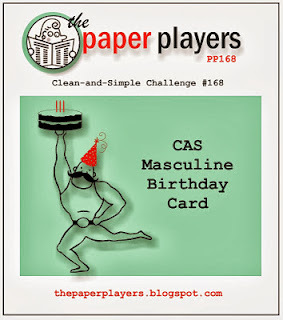 To see the original post and to view the Design Team inspiration cards, click Here. We can't wait to see what you create! The challenge ends Friday, October 25th at Noon, PDT. Ooh, how perfect! Just made a card for my Dad's birthday. Linking up now!